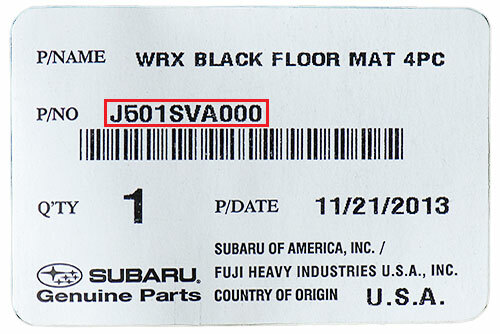 Genuine Subaru Accessories can bring added versatility, convenience, performance and even style to your Subaru Vehicle.To ensure you install your Subaru Accessory correctly, please follow the installation instructions available here. When possible, we recommend that accessories are installed at your dealership at the time of your vehicle purchase. 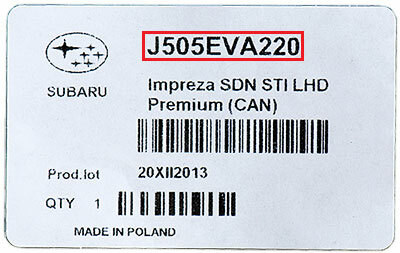 Search by part number for installation instructions. 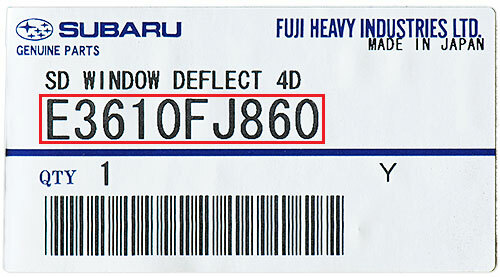 The accessory part number can be found on a label affixed to the outside of the packaging. See examples below.